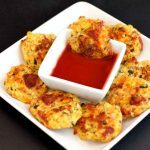 These easy pizza zucchini tots low carb are gluten free, grain free and make for a tasty snack with pepperoni pizza taste. 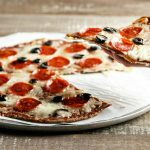 A low carb snack with big pizza taste! Easy to make, bake and serve with a dip. 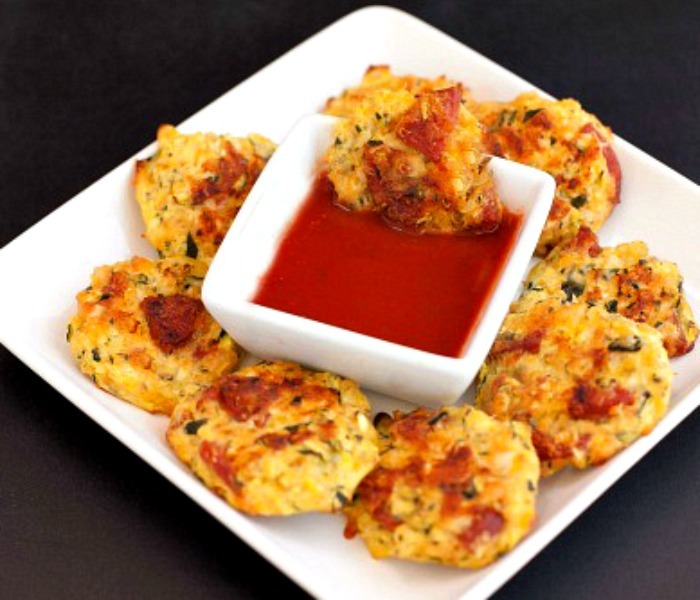 I like to dip them in a warmed low carb marinara sauce, pizza sauce (watch for added sugars), or ranch dressing. 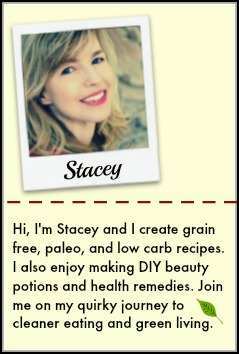 I included a homemade pizza sauce recipe below as well. My family went a little nuts for these, especially my teenage boy. That boy loves pizza so much and I don’t think he ever tires of it. 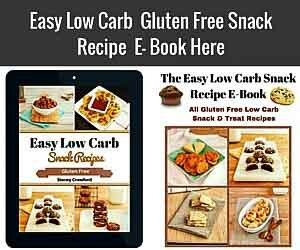 This is one of the many yummy snack recipes from my Easy Low Carb Snack Recipe E-Book. Preheat oven to 400 F, and grease or oil baking sheet. In a large mixing bowl combine all the ingredients. Stir together thoroughly. Spoon about a tbsp of the mixture onto baking sheet and flatten with a spoon to form a small patty. Repeat. Bake for 10 to 12 minutes, and turn patties over and bake for another 10 minutes, or until browned. 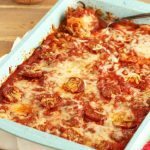 Easy pizza zucchini tots low carb are gluten free, grain free, keto and make for a tasty snack with big pepperoni pizza taste. Preheat oven to 400 F, and grease or oil a baking sheet. Remove from oven. 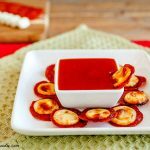 Serve with warmed pizza, marinara sauce, or ranch dressing for dipping, also can make your own pizza sauce (recipe above). *Data is calculated per 1 tot, not per serving. 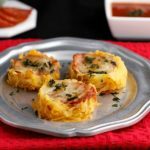 1 net carb per tot or 3 net carbs per 3 tots. What could I sub for the flax meal? Can these be frozen? Bev, you could just use a little more coconut flour instead of flax. I have not tried freezing them yet. Can I use almond flour instead of the coconut flour and can I use mushrooms instead of the pepperoni? 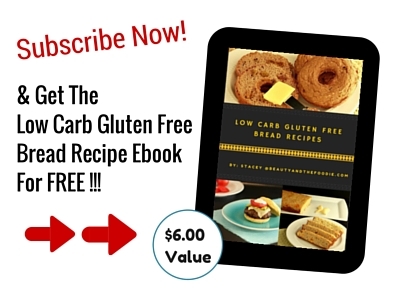 Jill, you can use 4 times the amount of almond flour as coconut flour but you will need to wrap the grated zucchini in paper towels or cheesecloth and squeeze out the water from it, as coconut flour would absorb that moisture but almond flour will not. Not sure about mushrooms as they can get watery too. Another great recipe! 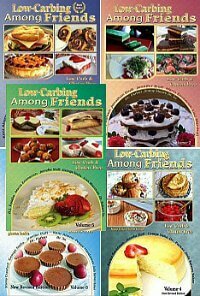 A great substitute for those who don’t tolerate carbs that well. Thank you! This is perfect! It’s zucchini season, and I needed a good recipe to use up some of the zucchinis from the garden. These are perfect for everyday healthy delicious snacks ! YUM !! These looks great! Do you think I could make them without the cheese? Yes Cristina, I think you could. Such a great idea for when you’re craving pizza!! 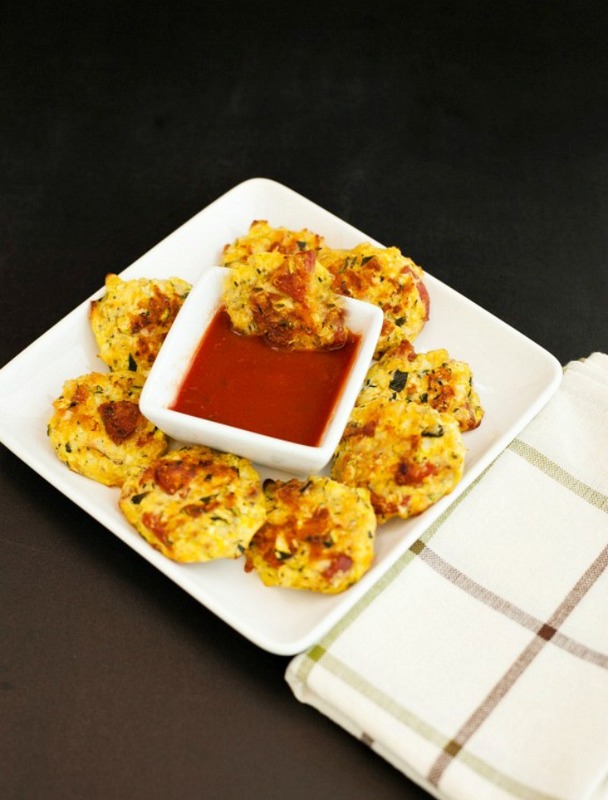 These little pizza zucchini bites would be a huge hit in my home! I know my family would gobble these up. So yummy! I love that you combined the flavors of tater tots with pizza, what an awesome combination! Awe, thank you so much Kari. Yum! These look like they would make a tasty snack! Such a great idea to use zucchini. Looks absolutely delicious! Oh good lord I could eat alllll of these! Awe, thank you so much Allison. Love the sound of these! Luckily, I can eat a bit of cheese so I am definitely NOT omitting that ingredient 😉 Would be a fun idea for the next movie night. Thanks Irena. Yes, cheese would be a hard one to give up. So fun! My kids will love these! Thank you!